Kenny Jackett is out to unlock Andre Green’s huge potential. The Pompey boss believes the new loan arrival from Aston Villa has the ability to be a huge hit at Fratton Park this season. And Jackett has spoken of his excitement at being the man tasked with getting the best out of the 20-year-old’s ability, after he agreed his season-long loan stay. Jackett said: ‘He’s a player we’ve followed and I’ve seen a lot when I was in the midlands. He’s a real, good talent we’re looking forward to working with. ‘If we can we want to harness and unlock that talent this season, because he could be a real asset for Portsmouth. ‘As a manager I’m looking forward to unlocking that potential, because the potential is definitely there. ‘He was someone I felt would be a good addition and someone as a manager I’d like to work with. 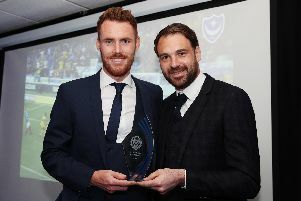 Jackett told how Pompey moved quickly to complete a deal for the England age-group international after it became clear an opportunity was presenting itself. That led to Green picking PO4 as his destination over a quartet of Championship clubs – Ipswich, Norwich, Blackburn and Bolton. The Pompey boss added: ‘Our head of recruitment, Phil Boardman, has been watching, pursuing and making enquiries. ‘They have a loan manager at Aston Villa who is someone we’ve kept in touch with, to see what the situation was. 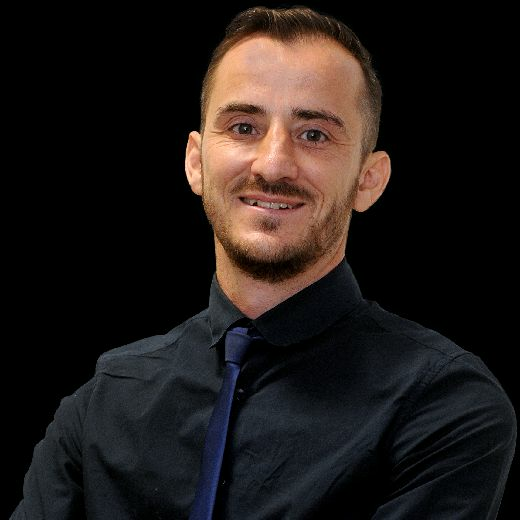 ‘What prompted the enquiry was they signed two fresh forward players, adding to Grealish, Adomah, Elmohamady and a lot of guys in that area who can compete for the front three or four places. Green is looking to put a troublesome hamstring injury behind him which hindered his Villa progress last season. The Solihull talent has got a full pre-season under his belt, however, and picked up five games this term, before showing enthusiasm for a Pompey move. Jackett said: ‘Meeting him, speaking to him and his agent showed us how keen he was to come. ‘A lack of game time at Villa in the future wasn’t what he wanted, so he was very keen to come and have a loan and one he’s excited about. ‘There has been interest in him and clubs are watching how signings affect who a club might release. That was the case here. ‘I think he can play off the striker down the middle. That’s probably his best position. He’s also comfortable wide left. ‘In a 4-2-3-1 formation, what we are playing currently, I’d say he could play 11 or 10. ‘He’s done all of pre-season and featured in a number of Championship games already. So we’re happy he’s okay. ‘He comes across as a humble type of lad who wants to work hard for the club and the group, which is always a good start.